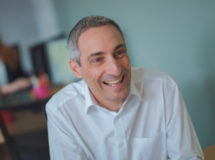 Carl has been working in the financial services industry since leaving education, and specifically within the mortgage industry from 1993. 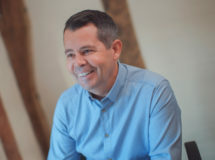 Having met Mortgage Centres founder Phil Scott whilst working for a high street bank, Carl decided to join him as a partner. 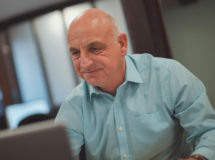 He opened the Stowmarket office in 2001 and also oversees the Bury St Edmunds branch. Suzanne began her career in financial services in 1988 at Barclays Bank plc. 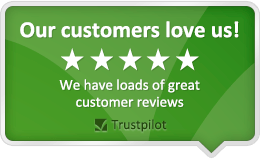 3 years later she went to work at the Leeds Building Society as a ‘Home Arranger’ and Assistant Manager, where she gained extensive experience in both mortgages and related insurances. 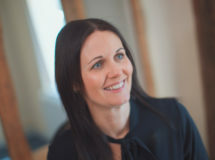 After the Leeds and Halifax merged, Suzanne continued to work as a mortgage adviser before leaving to become self-employed as an Independent Mortgage Adviser in 2003. After 6 years of working on her own, Suzanne joined Stowmarket Mortgage Centre to work alongside ex-colleague Carl Shave and Alison Mark. 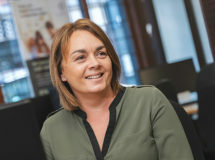 Alison joined Needham Mortgage Centre in 2001 as an administrator and application processor, which gave her a wealth of knowledge and desire to move into an advising role. 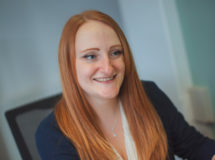 Alison moved to Stowmarket Mortgage Centre to join Carl as a mortgage advisor in 2005 and enjoys providing a professional yet personal service to her clients. 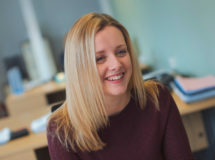 Kathryn became part of the team at Stowmarket Mortgage Centre in September 2015 after graduating from University. Her current role involves administration and management. Having obtained her full CeMap qualifications in 2017 she is now looking to progress in her career and become a mortgage adviser. 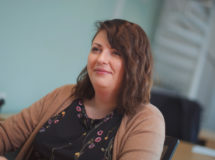 During her time with the company Kathryn has become a highly regarded team member using her knowledge and skills to assist customers and colleagues alike.